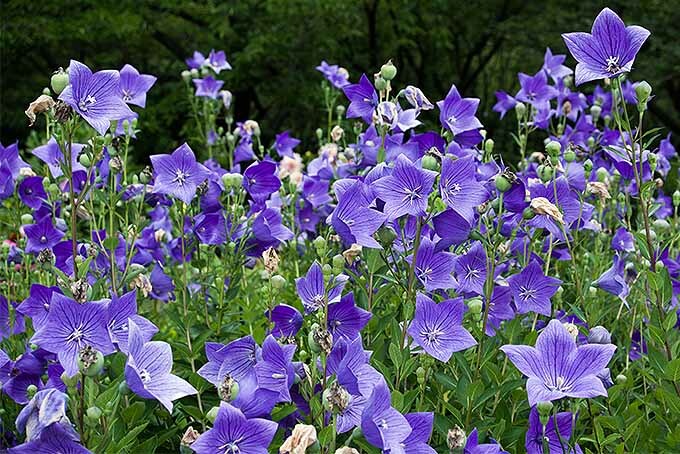 Balloon flower is prized for its blue color, uniquely inflated buds, and cheerful star-shaped blossoms. Given room, this hardy disease-resistant perennial establishes a firm root system, and slowly assumes a feature role. Learn all about your new favorite summer flower right here on Gardener’s Path.